In this content-focused online world we’re living in, international teams far and wide are struggling with the challenges of creating content to reflect the language, culture, interests and needs of their customers and prospects around the globe. From the planning stage to the execution, not to mention the publication and distribution there are a lot of factors to take into account and obstacles to overcome. However, there is no doubt that getting it right can have a huge, positive impact on your business and your international success. This is something Marcin Chirowski knows only too well. As Head of Content for English E-learning provider EF Englishtown, he is responsible for the company’s global content program, spanning around 15 markets. At the International Search Summit London on 12th May, he’ll be sharing his experience with delegates and discussing a 7-Step Global Content Framework that can be applied by any organisation operating internationally. Marcin, what do you most enjoy about working in international marketing? What I enjoy the most is an opportunity to work with amazing people from around the world, people with loads of travel stories and inspirations. It’s great to be part of international teams and experience the different cultural aspects which make us humans so special. Good content inspires and motivates your audience to take action. It sparks ideas and helps your audience accomplish their goals and become better at what they do. Very often, good content pieces go way beyond the online world, as good content keeps people talking about it offline and sharing it with friends. 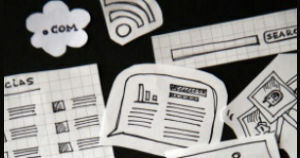 What are the fundamentals of running a successful global content campaign? A solid strategic roadmap plan backed up with good editorial calendar and collaboration with local teams are fundamental ingredients to success. Apart from that you need a clearly identified persona, vision and mission statement to make sure individual campaigns fits into wider objectives of your content marketing plan. Are there any markets you’ve found particularly difficult or challenging from a content perspective? Most difficult so far was Japan, as the content is completely different to what we get used to in western countries. 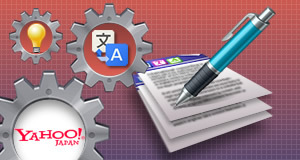 This is why we work very closely with team in Tokyo to make the most out of our efforts. Generally speaking longer pieces of content and cartoon style imagery work better. So, my advice for anyone approaching that market would be to listen your local teams and inject a little bit of western elements into your content pieces. You will learn how to take a practical step by step approach to Content Marketing with a simple to follow framework, as well as how to apply that framework to your international marketing efforts. And why attend the International Search Summit? When your business is targeting international audience it’s vital to attend ISS so you can get practical advice from people who are doing that on daily basis. I would also encourage everyone to ask questions to all speakers about your particular challenges as it’s the best way to get helpful tips which you would otherwise need to spend time figuring out yourself. 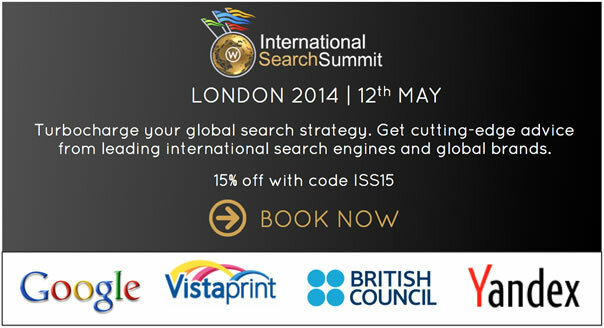 The International Search Summit London will take place on Monday 12th May, as part of SMX London. Other topics will include geo-targeting and hreflang, international keyword research, yandex and maximising organic and paid synergies internationally. Register with the code ISS15 to save 15% on all ISS and ISS-SMX combo passes.